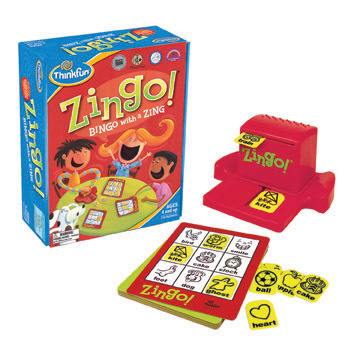 eureka 3D puzzle - Zingo! 3. Fill your card to win!